…I stepped into the cafeteria for the first time since Hayden died. I’d spent most of the morning nodding off in my classes, but there was this kind of protective bubble around me—I could tell none of the teachers wanted to say anything to me because of Hayden. The kids were friendlier, though—people said hi to me in the halls who’d never spoken to me before, and some even complimented my t-shirt. This strange attention from people who used to ignore me was confusing. It was almost as if they were treating me like a celebrity. Best-friend-of-dead-guy=famous. Like it was some kind of accomplishment. Before, everyone pretty much had left me alone. I didn’t fit into any of the groups—I wasn’t a grind like the brainiacs in my classes, who looked down on Hayden because they thought he was stupid; I was too uncoordinated for sports but big enough to be hard to knock over; I wasn’t artsy or creative or talented at anything; it turned out that the kids in the gaming club were way too dorky, and they weren’t into music like Hayden and I were. And the kids who were into the music we liked looked down on anyone who was into gaming. We couldn’t win. Anyone who was anyone at this school fit in somewhere, even if the lines were fluid—jock brainiacs were still cool, the kids who had the best drugs could hang out with anyone, that sort of thing. Parties were fair game for anyone as far as I knew, though Hayden and I hadn’t ventured into that scene very much. Until we did, and look where that had gotten us. No, after that day in the cafeteria I’d figured out it was safest to stick with Hayden, and apparently the whole school agreed with me. Some days I wondered whether, if it wasn’t for him, I would talk to a single person. I’ve been reading a lot of contemporaries lately with very heavy subject matter. I don’t know what drew me to this sub-genre of YA fiction but I’m glad I found it. There are some seriously skilled authors there that know how to tug on the heartstrings and Michelle Falkoff’s debut is no exception. Sam’s best friend Hayden committed suicide and all he left was a playlist. Sam and Hayden have been best friends since childhood and after a party Sam takes his life. Following the funeral Sam tries to piece together the puzzle that led to his friend’s death and hopes to find answers in the playlist he left. One of my favorite aspects of this story was the relationship Sam had with his best friend who committed suicide. They were each others only friends so losing him changed Sam’s entire life and forced him to look to others for answers as to why his friend chose to take his own life. I also really enjoyed the mystery element this story had. Throughout the novel someone is getting revenge on those that Sam believes are responsible for Hayden’s suicide. Between not sleeping and mourning Sam isn’t sure that the person getting revenge isn’t himself. This psychological element really added to the story. 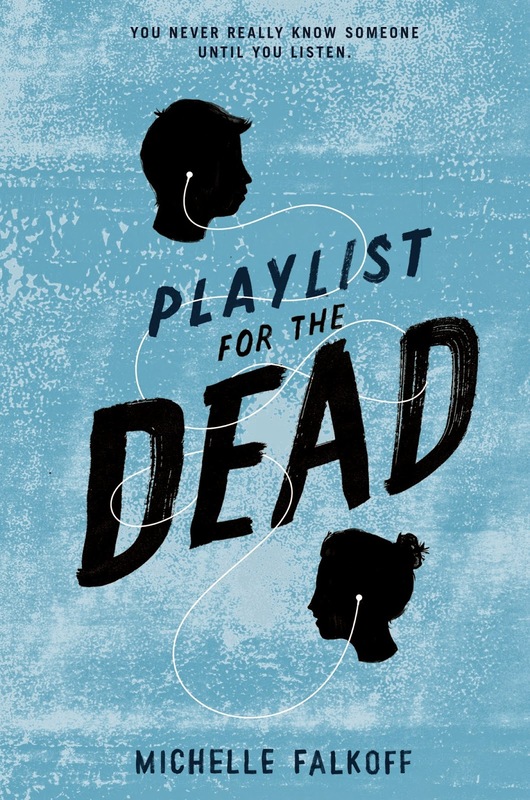 Overall, although Playlist for the Dead deals with heavy subject matter it is ultimately a hopeful book. It is the story of Sam figuring out who he is and how to live after the loss of his only friend. Michelle Falkoff's fiction and reviews have been published in ZYZZYVA, DoubleTake, and the Harvard Review, among other places. 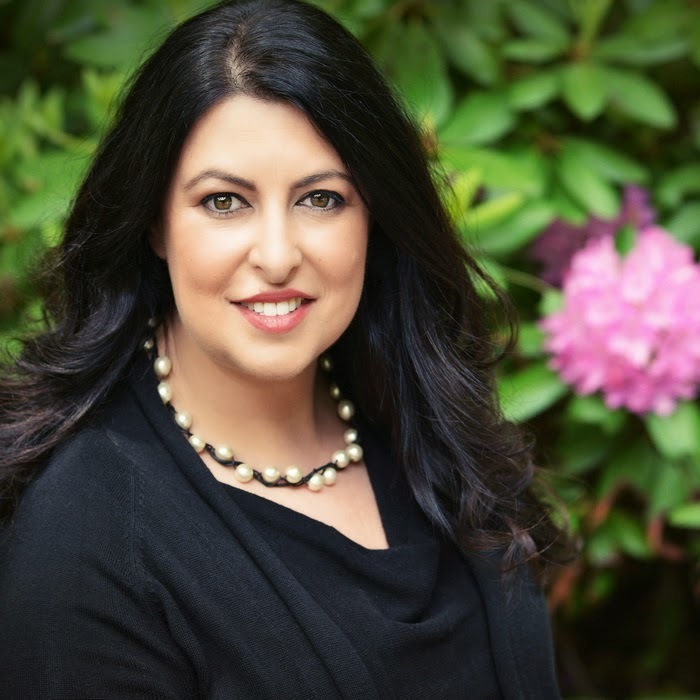 She is a graduate of the Iowa Writers' Workshop and currently serves as Director of Communication and Legal Reasoning at Northwestern University School of Law. This is her first novel. Various playlists? Yes, yes I do especially for road trips or big events! I definitely create playlists for various moments. I have a high school playlist pre-sophotmore year, a high school playlist sophomore summer-junior year, my college walking around playlist, a playlist that reminded me of times I spent with a friend, a playlist that reminds me of times with another friend, I like playlists. Thanks for the great giveaway. :) I'm really looking forward to this book.